Buoyed by its status as European Capital of Culture 2008, the city has established itself as a credible tourist destination and emerged as a serious player in the events sector, thanks in no small part to the opening of the ACC Liverpool complex. Merseyside has been booming ever since, leveraging its unique maritime and musical history to set it apart from other events destinations. ‘Liverpool is good at setting the tone of an event,’ says Turner. So it should be: this is, after all, the city that brought us The Beatles. If that can’t set the tone, what can? 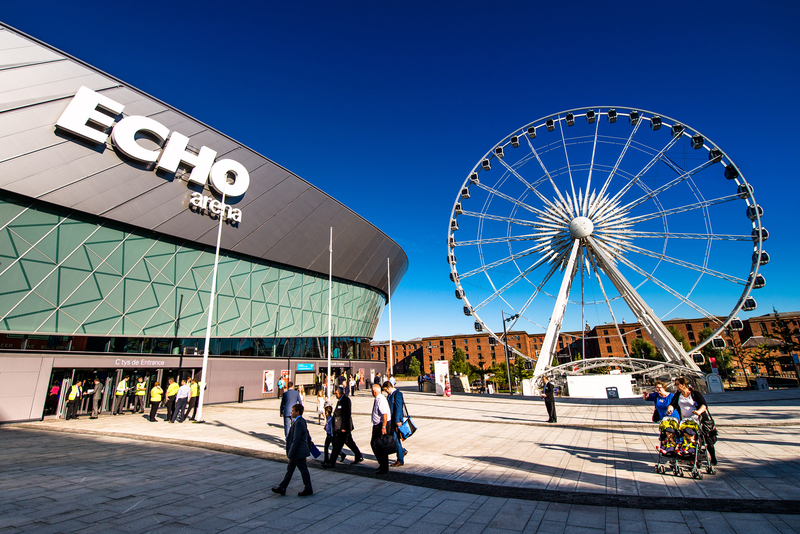 Merseyside’s flagship venue is ACC Liverpool, a sprawling three-in-one complex that includes the Exhibition Centre Liverpool, the 11,000-seat Echo Arena and the BT Convention Centre, which can seat up to 1,350 people. State-of-the-art facilities and a coveted location on the Unesco-listed waterfront add to the appeal. Like the team that plays there, Anfield has been raising its game of late; the ground has expanded its events offering and can now host up to 2,000 delegates. Alternatively, allow Liverpool’s maritime history to set the tone of your event at the 1,400-capacity Rum Warehouse, part of the Titanic Hotel. 60 Hope Street is where we’d start things off. Spread over three floors of a Grade II-listed Georgian townhouse, the family-run bistro is a local favourite and offers private hire for up to 45 guests. If you think your staff might like something more contemporary, check out Camp and Furnace. 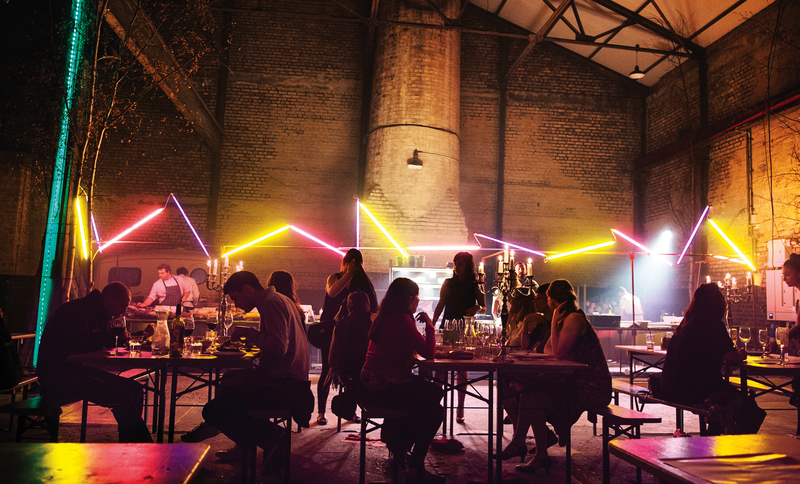 This hip, industrial-style events space and restaurant occupies a former warehouse and has a variety of different hire options. For more formal dining, try the lofty Panorama 34, which is feted for its 360-degree views and fine modern European cuisine. Start by riffing off the city’s musical heritage at the British Music Experience, which offers anything from incentive activities to private hire. 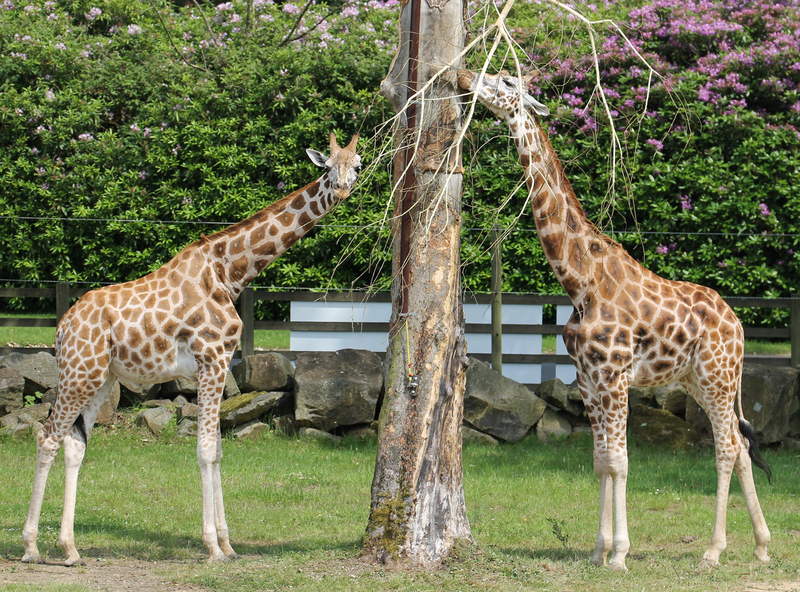 Or go really wild at Knowsley Safari Park – home to tigers, giraffes and other wildlife – on a safari-style game drive. The park is also home to a high-ropes course called Aerial Extreme, which is available for corporate hire. Team acting a bit sluggish? Invigorate them with an icy dip in the River Mersey, arranged through Liverpool Watersports Centre, which offers swimming, sailing and stand-up paddleboarding experiences. Or challenge their minds at Breakout Liverpool, the local escape-room experience. 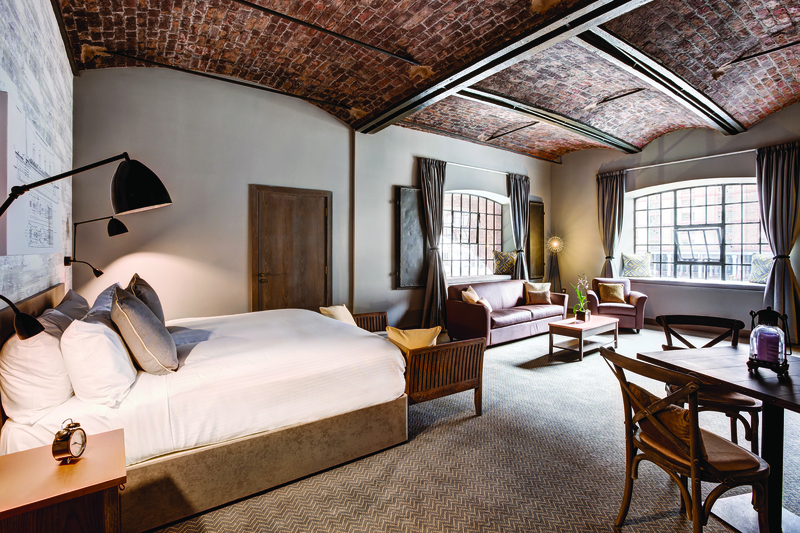 In just seven years, Liverpool has nearly doubled the number of hotel rooms it sells; from a million in 2010 to nearly two million in 2016; proof, if it were needed, of the city’s growing popularity. With its pretty waterside setting and purpose-built conference centre, the Titanic Hotel is a favourite among event organisers. So too is the 110-room Hard Days Night Hotel, which has a Beatles-themed business centre that can accommodate up to 150 delegates. A more corporate aesthetic prevails at The Hilton and Radisson Blu, both of which are located in the city centre; the former has 11 function rooms and the latter nine.